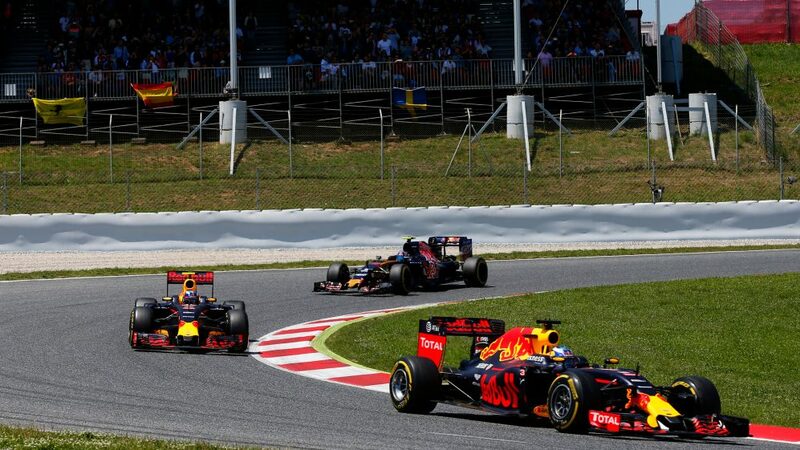 If you believe the rumours, you’d think that Max Verstappen and Carlos Sainz’s time together at Toro Rosso was an all-out war, complete with racing dads who despised each other, bitter in-fighting and a final vicious coup that allowed Verstappen, and not Sainz, to replace Daniil Kvyat at Red Bull. 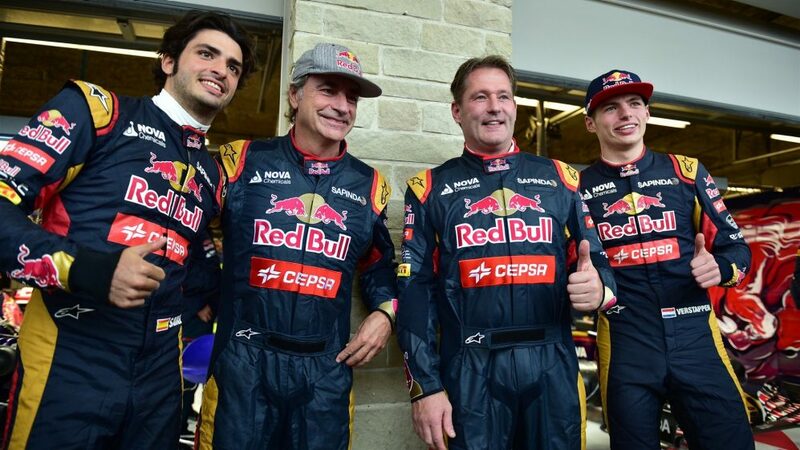 But according to Sainz, the simple, boring truth is that, in reality, there’s zero beef between their pair. 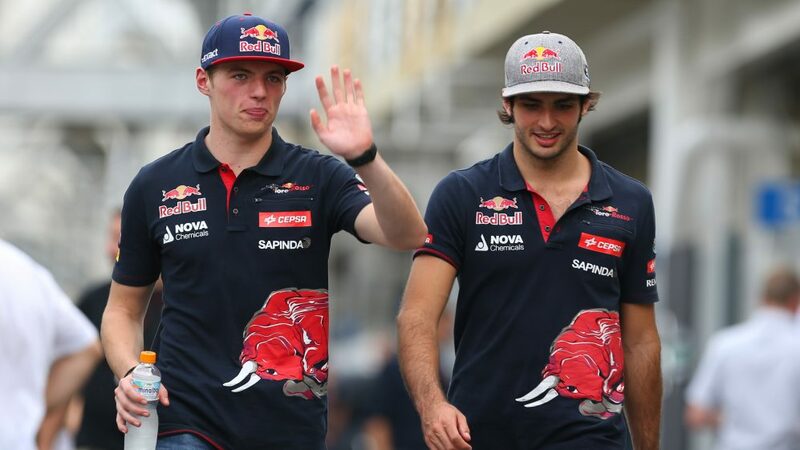 Sainz and Verstappen both stepped up to Formula 1 with Toro Rosso in 2015. 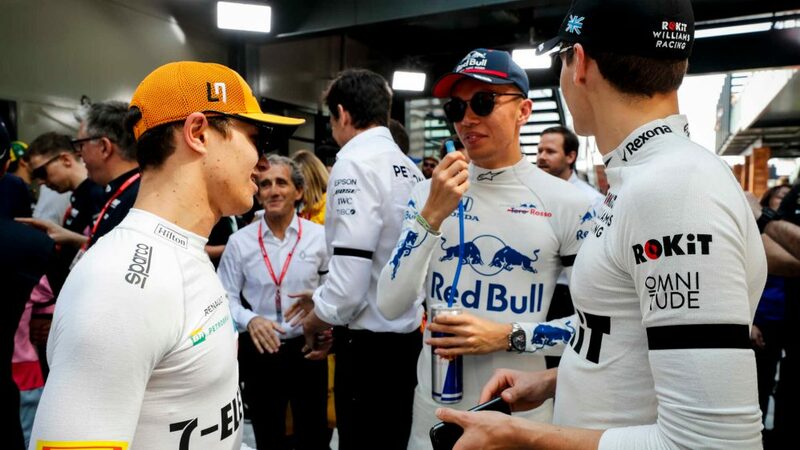 And while the relationship between the two young guns certainly had its flash points on track – Verstappen refusing to swap places at Singapore 2015, for instance, or the Dutchman rear-ending Sainz in Australia in 2016 – Sainz maintains that rumours of animosity between them have been overblown to a proportion that he doesn’t quite understand. 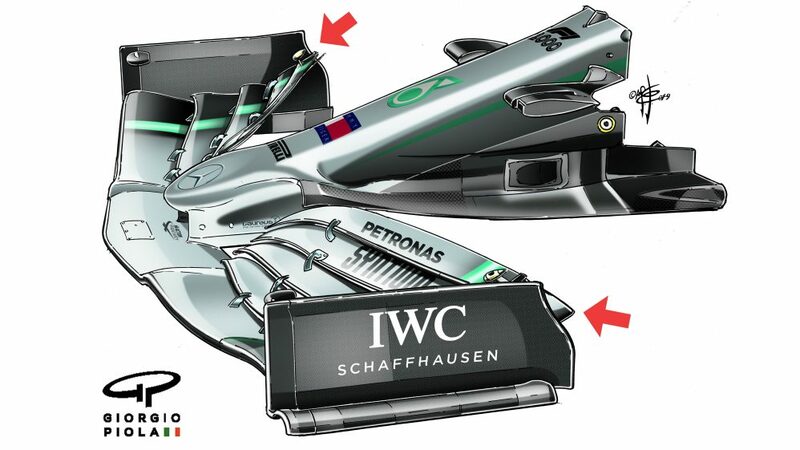 “It's one of the enigmas of the paddock,” says the Spaniard of the supposed rivalry. “Everyone thinks me and Max hate each other, and that's absolutely not the case. Many fans, when I go to autograph signings, they keep asking me about Max, and 'What's the relationship?' Even my friends keep asking me about Max and the relationship we had. Speaking to Tom Clarkson on the official F1 podcast, Beyond The Grid, presented by Bose, Sainz is unequivocal about his former team mate’s talent behind the wheel, even admitting that it pushed him to take his own game to new heights. But he also concedes that it still hurt when, in 2016, Verstappen got the nod from Dr Helmut Marko to replace the struggling Kvyat in the senior Red Bull team. 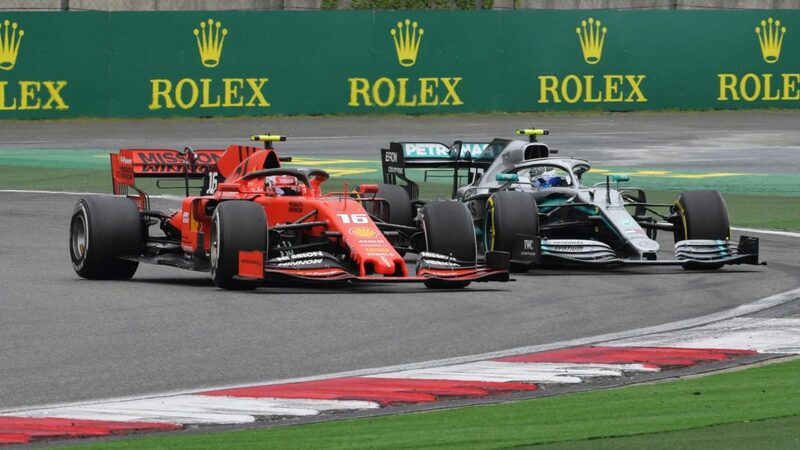 “For me, Max, there's no doubt that he's one of the most talented, if not the most talented guys that I've battled against in Formula 1,” says Sainz. “So I really enjoyed that year because it also forced me to take another step. 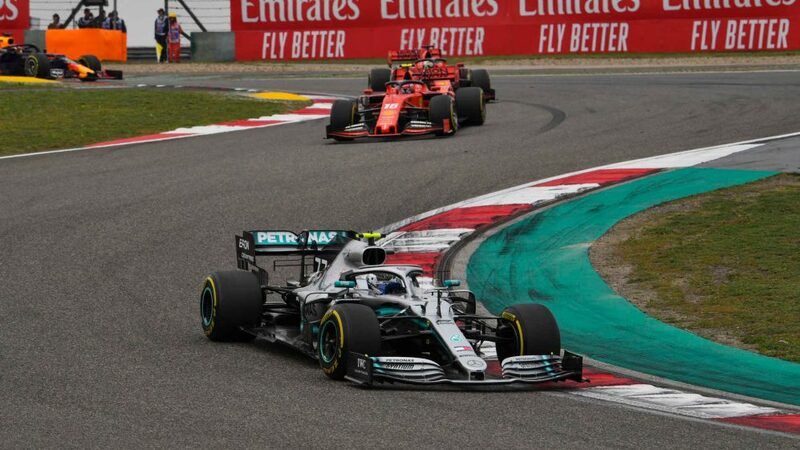 I thought I was extremely good after 2014, after the year I did, then I arrived in Formula 1 and I'm up against a young guy with a lot of talent, so it made me do another step of commitment, of professionalism, of talent, of everything. So it made me a better driver in the end. Fortunately for Sainz, however, revenge for being passed over came along pretty quickly. 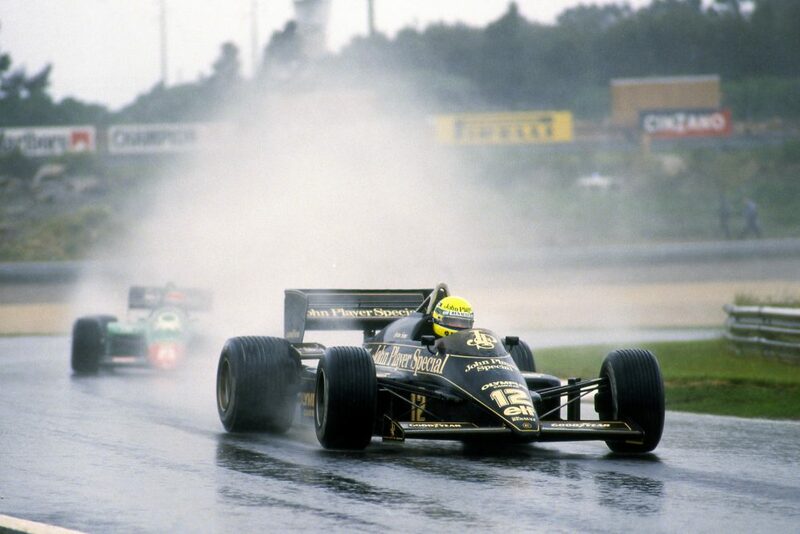 “I remember that exact weekend, [Max] won the race, but at the same time, I was starting ninth and after lap one, I was P3, right behind him, in a Toro Rosso! And that really felt good. 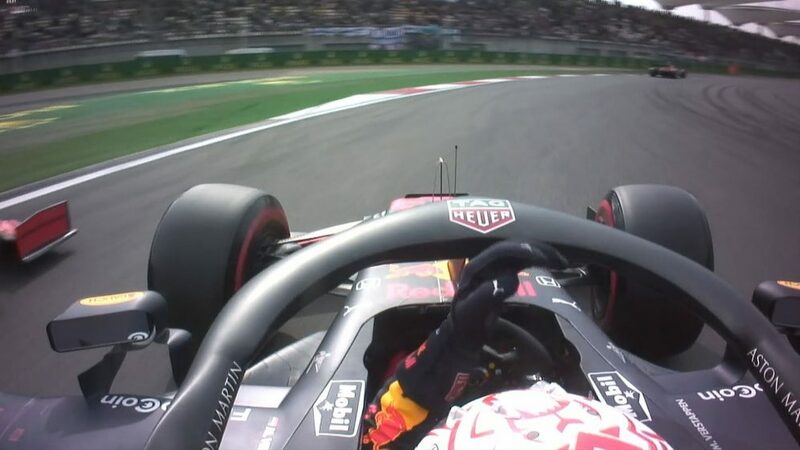 [Daniel] Ricciardo was leading after lap one when the two Mercedes crashed, then it was Max and then it was me. And I was like, 'Hey, here I am Helmut [Marko, Red Bull Motorsport Advisor] with the Toro Rosso, still P3 behind Max like in the Toro Rosso days, so I'm going for it'." 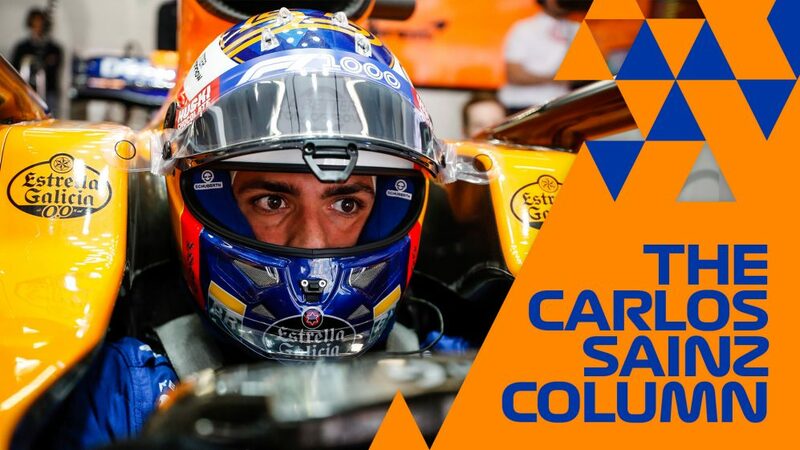 2019 will see Sainz move away from the Red Bull company for the first time in his F1 career, when he transfers from the Renault team that Red Bull loaned him to in 2017 to take on the role of team leader at McLaren. 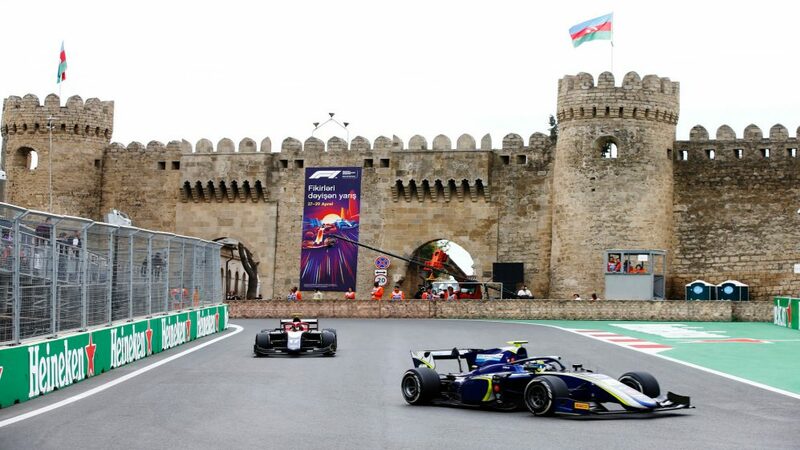 That decision was, in part, determined by Red Bull’s decision to promote Pierre Gasly from Toro Rosso to take the place of the departing Ricciardo, rather than pulling Sainz back from Renault. But did Sainz think he was ever really in the running to get the Red Bull drive? “I think so, yeah,” he says. “I think Red Bull considered it, of course. “[But] I thought, 'The most likely thing is that they end up getting Pierre, so I'm going to start looking for other options'. What is true is that the moment I left Toro Rosso to go to Renault, I knew I was losing chances to go to Red Bull. It was part of my decision, of the thinking process of, 'I don't want to do a fourth year with Toro Rosso', I want to go to Renault – because Renault was interested in me at the time – and I know that if I go to Renault and there is a space at Red Bull in a year or two's time, I'm losing credits to go there because I'm abandoning the family, in a way. 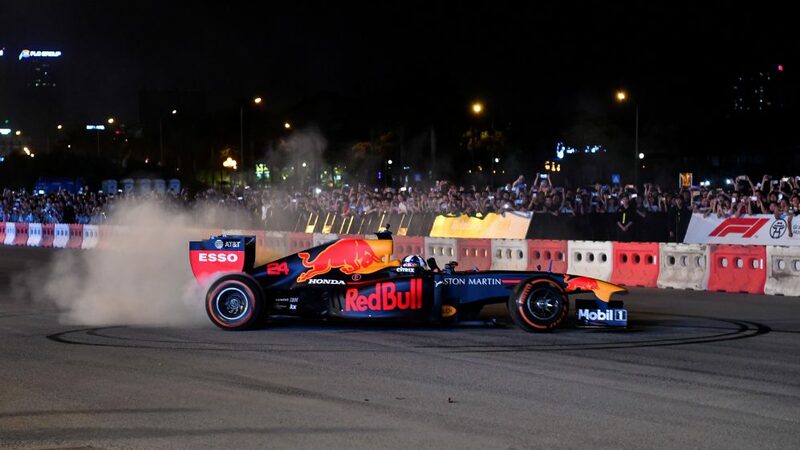 Sainz also uses his episode of Beyond The Grid to quash one more rumour – that Verstappen had a hand in blocking Sainz from getting the Red Bull drive. 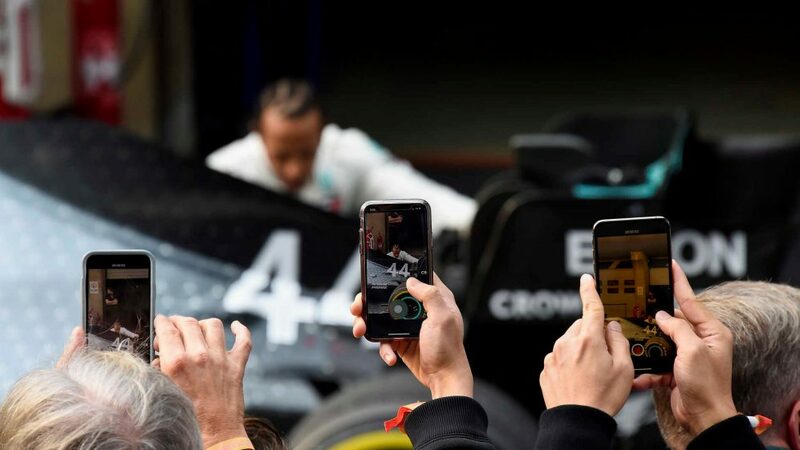 And while the Spaniard can’t be sure that those conversations didn’t go on, he’s dubious about whether Verstappen would have – or could have – exercised such a veto.